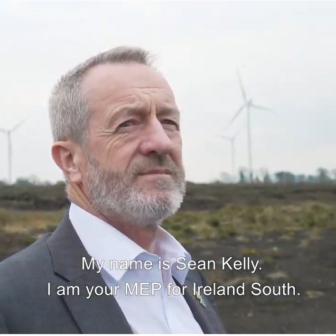 Leader of Fine Gael in the European Parliament, Sean Kelly, will host a public meeting on the EU Investment Plan and how this can support Ireland post-Brexit on Friday next, the 1st February, in Talbot Hotel, Wexford. 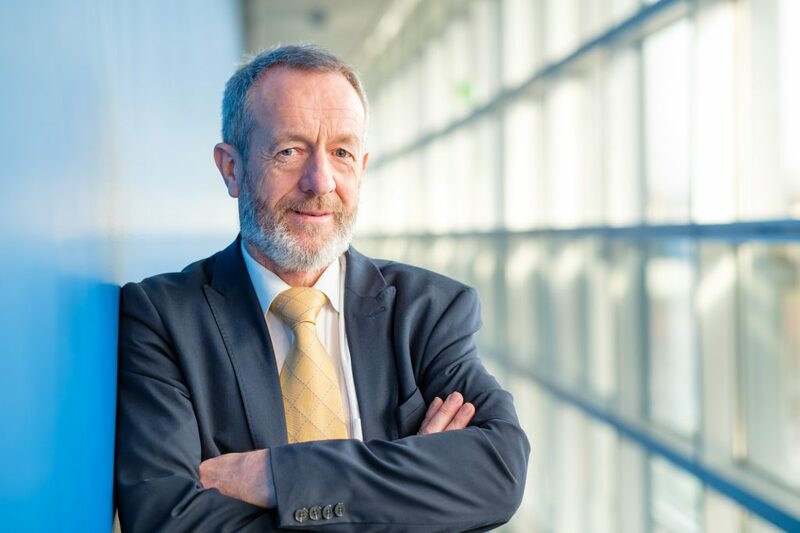 Speaking from Kerry today (Friday), the Ireland-South MEP noted that discussing the potential of the EU’s ambitious investment plan, and engaging with citizens on how to benefit from the opportunities it brings, will be particularly important for Irish businesses in the years ahead given the potential negative consequences of Brexit. “The EU’s investment plan has been at the centre of efforts in Brussels since 2014 to raise investment levels across Europe. It has been hugely successful thus far, with its flagship programme, the European Fund for Strategic Investments (EFSI) having mobilised €371.2 billion in additional investments as of December. 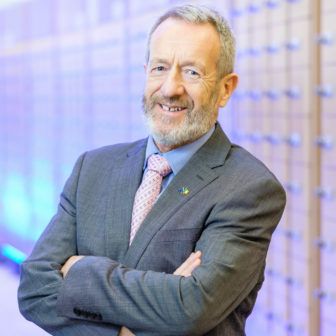 On behalf of the European People’s Party (EPP) in the European Parliament, Mr. Kelly has been leading discussions on the new InvestEU programme, the successor programme to EFSI, which is set to mobilise €650 billion in additional investments in the EU between 2021 and 2027. Mr. Kelly highlighted the importance that this new Programme can have for the Irish economy. “This €650 billion fund will mobilise additional public and private investment across the EU over a 7-year period, address market failures and investment gaps, and contribute to EU policy goals. It brings huge potential to boost Irish investments, particularly into our small businesses. 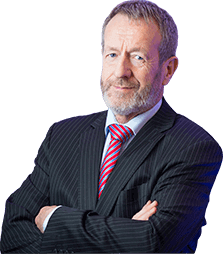 “Having held several public meetings on the EU Investment programme across Ireland-South in recent years, I know that bringing the experts together for an open discussion has helped many of my constituents understand how best to benefit from the supports available to them. “I look forward to hosting this discussion in Wexford, and welcoming Minister of State for the Department of Finance, Michael D’Arcy TD, President of Irish Road Haulage Association, Verona Murphy, Head of the European Investment Bank’s (EIB) Dublin office, Cormac Murphy, and Policy Coordinator in the European Commission’s Directorate for Economic and Financial Affairs, Jacek Truszczynski to discuss all these issues”, he concluded. Registration and refreshments begin at 8.30am, 1st February, at the Talbot Hotel, Wexford. The event will run from 9am – 11am. All are welcome, and you can RSVP to [email protected] to reserve your place (places limited).